The words are bandied about all over — glycemic index, glycemic load, low-glycemic diet — but who really gets it? It’s pretty scientific stuff, and it’s not exactly intuitive. Maybe you heard that carrots are high-GI? (They’re not, as it turns out.) Are all high-carb foods also high-glycemic? It’s time to get the lowdown. Put your thinking cap on now. You’re not a GI wizard! Read up on this useful tool, and then take the quiz again. 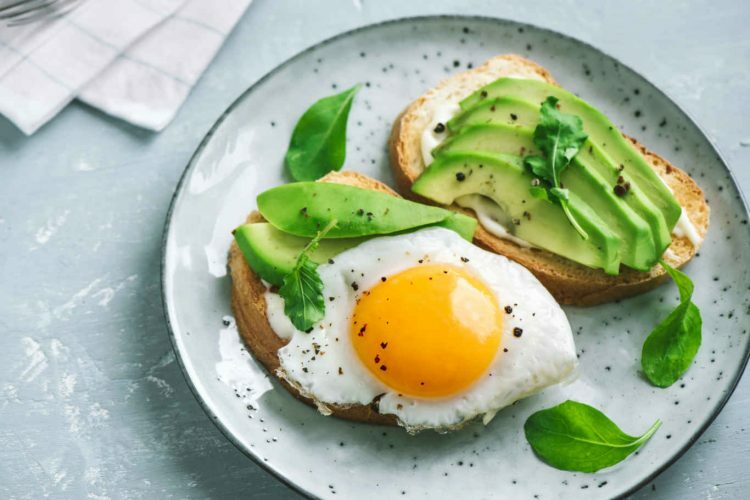 Note: Much of the information in this quiz is adapted from Jennie Brand-Miller’s original The New Glucose Revolution: The Authoritative Guide to the Glycemic Index (Marlowe and Company, 2003). You could have done worse, and you could have done better. We’ll bet you know a lot more now than you did 20 minutes ago. Congrats! You are a GI wizard! You must have an interest in the topic, and have done your homework. Pat yourself on the back, and go grab a handful of cherries to celebrate! The glycemic index (GI) is a measurement that indicates a food’s effect on blood sugar levels. Foods with carbohydrates that break down quickly during digestion have high GI values. A person’s blood-glucose response to these foods is both rapid and high. The way scientists come up with GI values is through clinical tests. A volunteer is given a portion of food that contains 50 grams of carbohydrate. Over the next two hours (or three if the volunteer has diabetes), they test the volunteer’s blood glucose every 15 minutes for the first hour, and then every 30 minutes thereafter. These readings are compared to that volunteer’s readings after consuming pure glucose. If the food raised the volunteer’s blood sugar 60 percent as much as glucose did, the GI value would be a 60. A food’s GI value is an average of volunteers’ responses. Pasta is a low-glycemic food. Pasta should be cooked al dente (“to the bite”). The texture should be slightly firm and chewy. Overcooking boosts the GI. A half-cup of al dente pasta combined with a protein and plenty of vegetables may have only a moderate effect on your blood sugar. Of course, everyone is different, so you should always test. White table sugar has the highest GI value of any food. 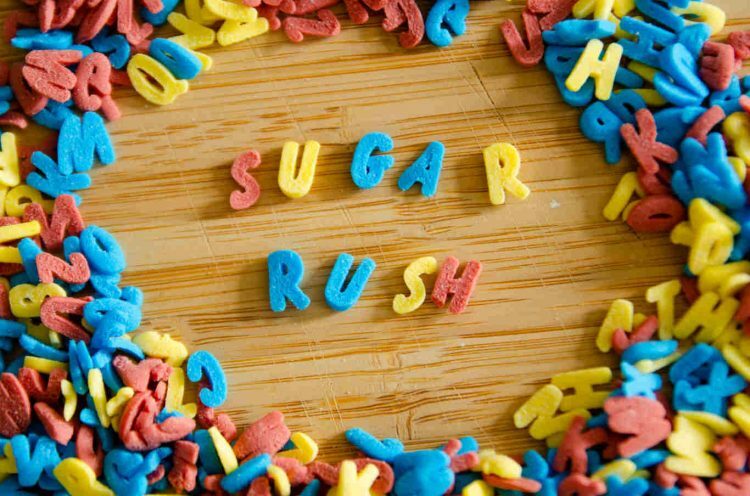 Sugar, or sucrose, has an average GI of only 68. (Values between 56 and 69 are considered medium, and 70 and above are high. GI values range from 0 to 100, with 100 being the GI of straight glucose solution.) Many foods rank higher than table sugar, with some potatoes, cereals, and white rice rating in the 90s. And white jasmine rice, surprisingly, has a GI of slightly over 100. The highest GI fruit tested to date is mango. Mangoes, like some other super-sweet foods, are one of the lowest-GI fruits at 51 (55 and under is considered low). The highest-GI fruit? Watermelon — which has a GI of 72! However, there are only 6g of carbs in a 4-ounce serving. So it may work fine within your meal plan. Monitor your blood sugar closely to see how your body responds. The lowest-GI fruits tested to date are cherries. Cherries have a GI of 22. Grapefruit is the second-lowest of the fruits that have been tested, with a GI of 25. Apples, pears, plums, and tomato juice are next—all of which are under 40. Sourdough bread has a high GI value. Whole-grain pumpernickel is the number-one lowest, with a GI of 51, and sourdough is a very close second at 52. In the process of making sourdough bread, lactic acid and propionic acid are produced. These acids can reduce blood glucose levels by 22 percent compared to normal bread. Other acids, such as those found in vinegar and lemon juice, also have powerful blood-glucose-lowering effects. Keep this in mind when using vinaigrettes, marinades, and sauces with these ingredients. Other breads with lower GI values are those that are “stoneground” and “100 percent whole” grain, and those made with sprouted grains. The higher the fiber content of a food, the lower the GI value. High fiber does not guarantee low GI. Whether or not the fiber in a food slows digestion and moderates the blood sugar effect depends on the type of fiber, and the state it’s in. Finely-ground wheat fiber, which is in whole-wheat flour, doesn’t slow digestion or moderate blood-glucose response. This is why any product made with whole-wheat flour will have a GI value similar to that of its white-flour counterpart. Both the method of processing and the method of cooking affect the GI of foods, too. Some whole grains have a high GI value, despite their fiber content, because of how they’re cooked. Puffed wheat, for example, because its grains are so well cooked, has a GI of 80. If the fiber is still intact, as it is in whole grains that are not finely ground or overly cooked (e.g., cereal, such as All Bran), it can act as a physical barrier during digestion. This reduces the impact on blood glucose. Viscous, soluble fiber—found in legumes, oats, psyllium, and apples—thickens the mixture of food entering the digestive tract, which slows digestion. The end result is a lower blood glucose response, so these foods have lower GI values. The glycemic index and the glycemic load are essentially the same thing. Take an apple as an example. It has a GI of 40, and contains 15 grams of carbohydrate. Now take a small baked potato. Its GI is 80, and contains 15 grams of carbohydrate. We can predict that the potato will have twice the effect of an apple on our metabolism. 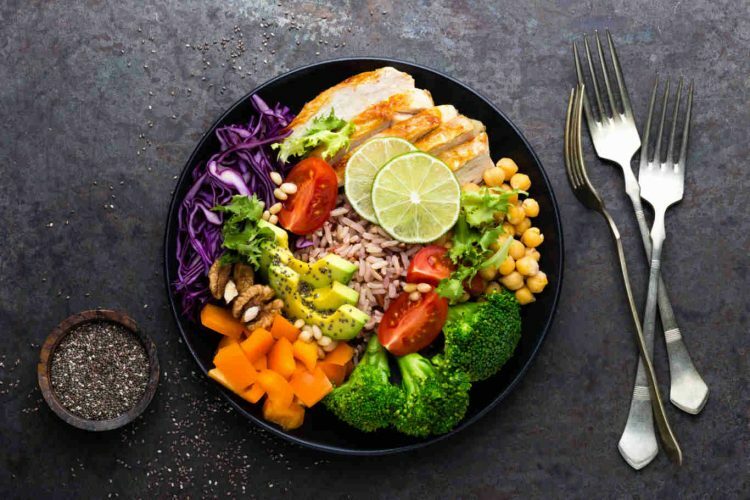 You can think of GL as the amount of carbohydrate in a food “adjusted” for its glycemic potency, according to Jennie Brand-Miller, PhD, the foremost expert on the glycemic index. Eating a low-glycemic diet could prevent you from losing your eyesight as you age. 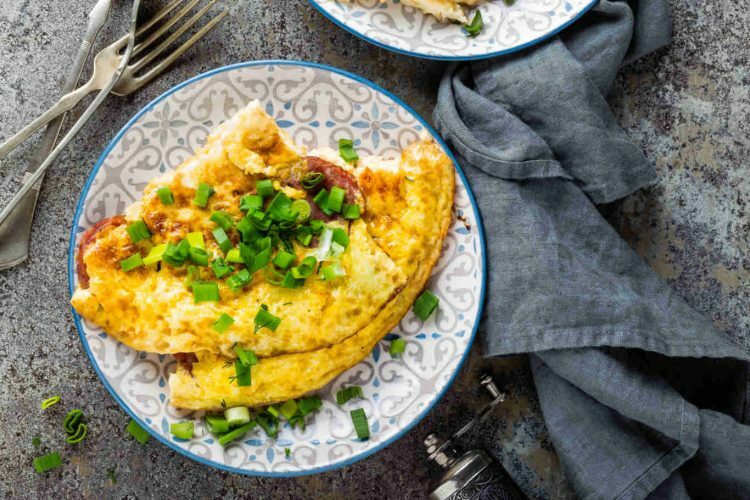 Scientists at the Laboratory for Nutrition and Vision Research have found that consuming a diet with a high glycemic index (but not high in total carbohydrates) increases the risk of developing early age-related macular degeneration (AMD). The severity of AMD increases as the average glycemic index of a person’s diet goes up. AMD is an eye disease that typically develops after middle age, and it is one of the leading causes of blindness. People with diabetes are at an increased risk for AMD. These findings are important, because the number of people in the United Sates with vision impairment due to AMD is expected to double by 2020, according to these researchers. One of the study authors said that 20 percent of the cases of advanced AMD might have been prevented if these people had consumed a lower-glycemic-index diet. Low-glycemic foods tend to be more satiating and help manage hunger. Low-GI foods spend a longer time in the intestines, so you feel full longer. Also, because many low-GI foods are high in fiber, they have more bulk and water, which also increases satiety. Lastly, high-GI foods cause a blood sugar spike, which is inevitably followed by a dive. The stress hormones released when the body is in this mild hypoglycemic state stimulate appetite in an attempt to correct the situation. When carrots were originally tested more than 20 years ago, only five volunteers were used, and there was great variation in their results. The GI value averaged out to 92. In the early days of GI testing, fewer volunteers were used, and foods were only tested once. When carrots were tested again more recently, ten volunteers were used, and the test was done twice. The average value of 32 emerged, with little variation. Unfortunately, this early mistake had many people up in arms over the idea that healthy carrots should be limited or excluded from any diet, and gave the GI approach a bad rap. Go enjoy carrots—they’re good for you, of course!